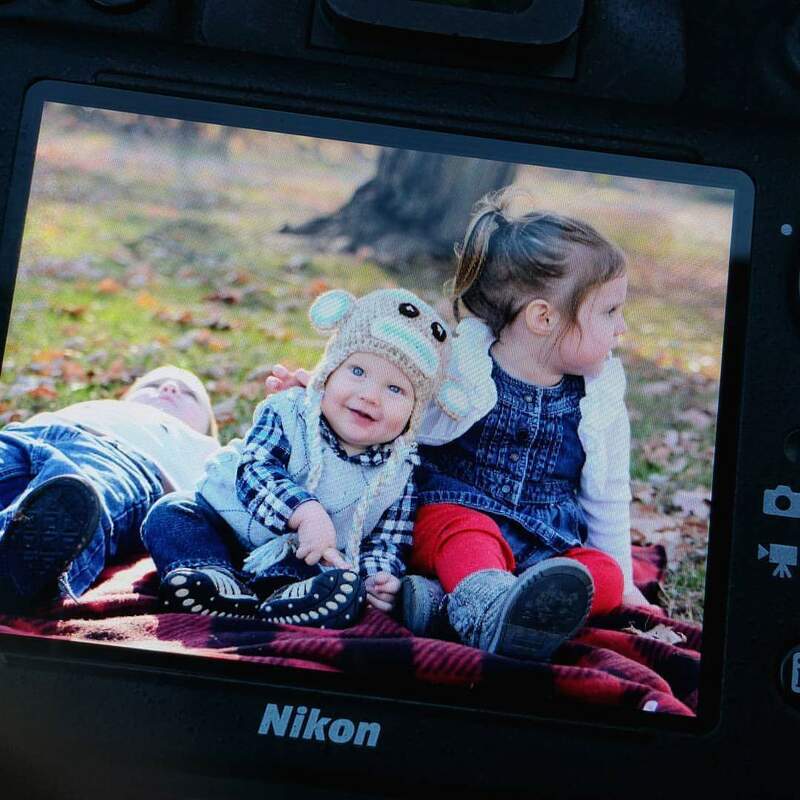 This photo is a back of the camera peek after our latest family photo session over the weekend. I am lucky enough to have an amazing photographer who also happens to be my lovely sister. So I get little peeks before the fact. This photo pretty much sums up each one of my children. My oldest who is laying down has pretty much given up at this point. He’s my laid back one. He strolls wherever he goes. My youngest who is my attention seeker! He loves to be looked at and is the happiest little lad. And then my little girl, my middle child. She’s usually in her own world, distracted easily. SQUIRREL. She’s also my little spaz.